Upper Great Lakes Family Health Center (UGL) - New Patients Welcome! The Upper Great Lakes Family Health Center (UGL) is your community-based medical, dental and behavioral health care center. 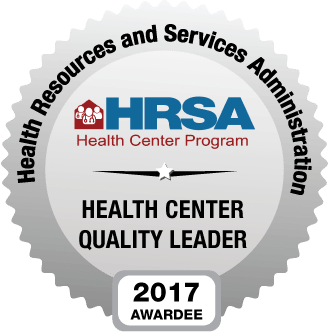 UGL is designated as a Federally Qualified Health Center (FQHC). UGL provides integrated medical, dental and behavioral health services regardless of language, gender, socio-economic status, sexual orientation, physical and mental capacity, age, religion, housing status and ability to pay. Providing exceptional health care services for all people in the Upper Great Lakes region regardless of their ability to pay. New Patients are Welcome! Call for an appointment. 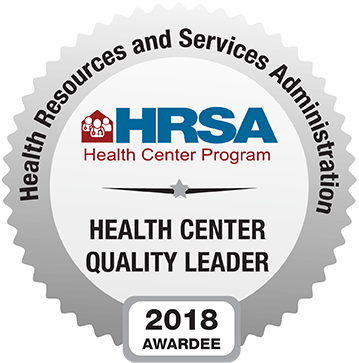 UGL recently received national recognition from HRSA for achieving the best overall clinical performance among all health centers, placing UGL in the top 30% of the adjusted quartile rankings for Clinical Quality Measures!